Looking for the right Tick Control Company in Fairfield, Connecticut? 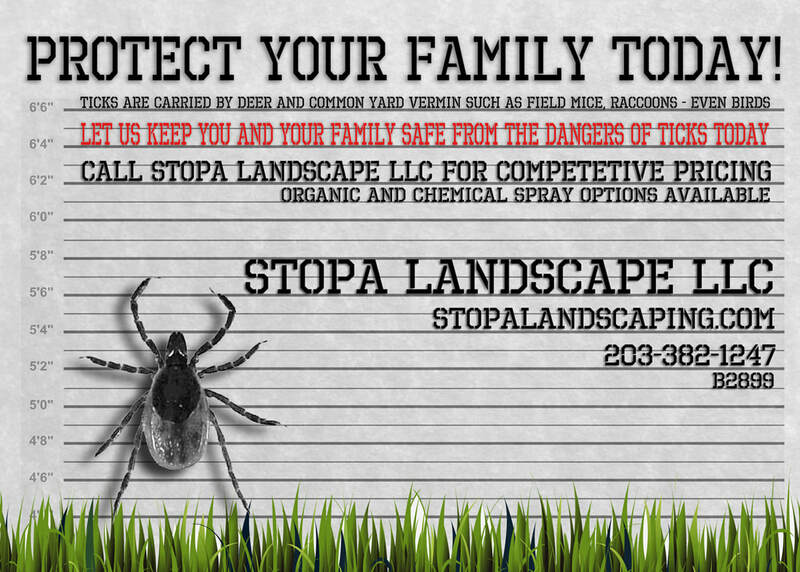 Stopa Landscaping & Tick Control has been serving Fairfield County for over 18 years. Protect your family with our backyard tick treatment. Our deer tick prevention spray is very popular among families with kids or pets to protect. 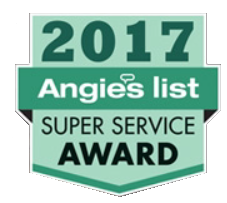 Call today for a Free Quote at (203) 382-1247 or fill out the form below.